When these mega artist grace the stage you are definitely in for a show of a lifetime. The Roots is HipHop grown up, they bring the Jazz and the Poetry into one arena with style and class. 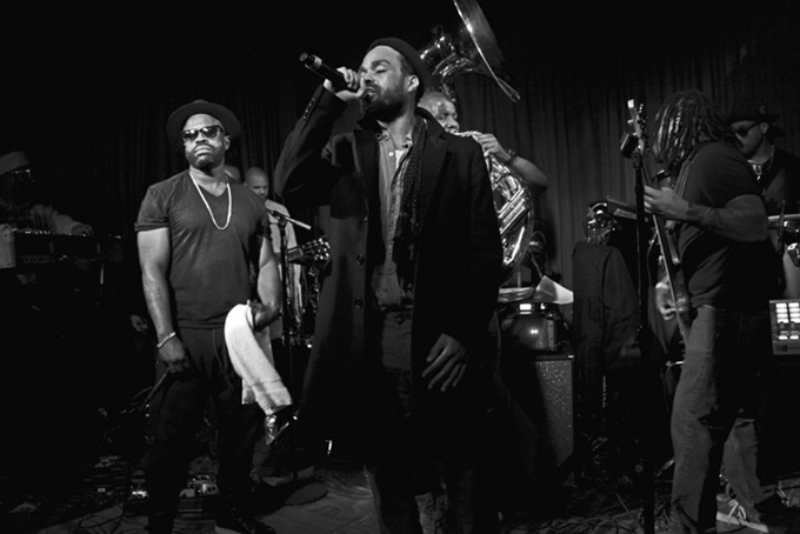 Bilal is pretty much our underground version of Prince, his voice makes any song legendary and he can perform any genre of music. This matchup was bound to happen when the earth and stars are aligned with one another. That being said check out the video below if you are a REal fan of HipHop/Soul music.